There's a lot of science behind the 14 golf clubs you use to play our great game -- and it's constantly changing. 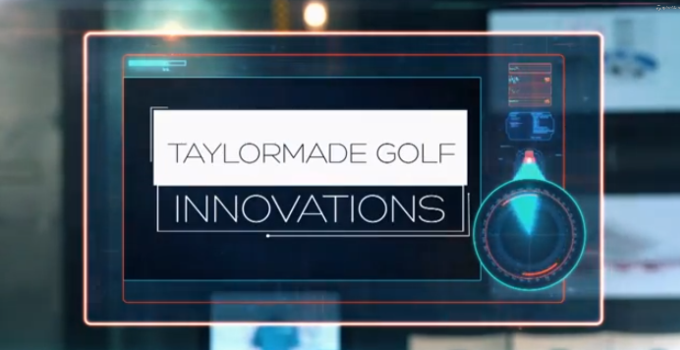 Fortunately, the folks at TaylorMade-adidas Golf have teamed with ESPN "Sport Science" host John Brenkus to create a series of videos explaining the Speed Pocket technology found in most of the company's latest offerings. In the second video in the series, Brenkus explains the Speed Pocket with the help of two-time U.S. Open champion Retief Goosen.